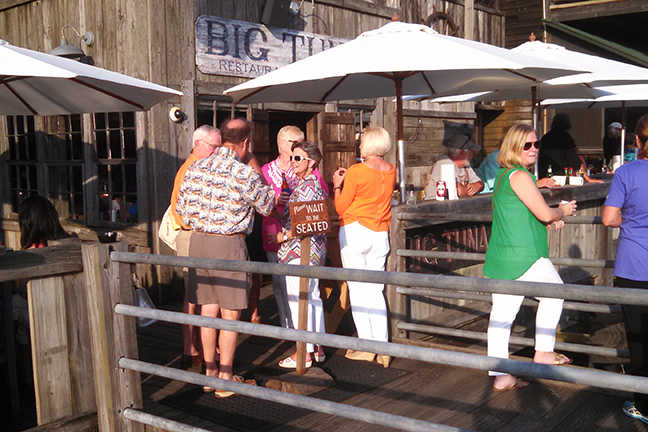 Big Tuna photo gallery shows the character of this wonderful casual island-like restaurant. 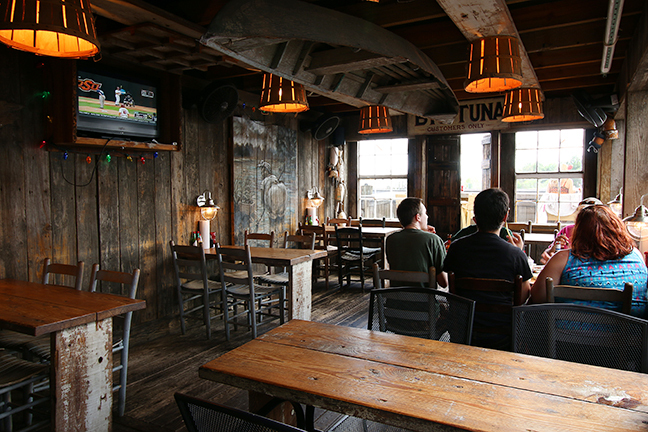 It's atmosphere is always mixed with fun, relaxation and friendly people. 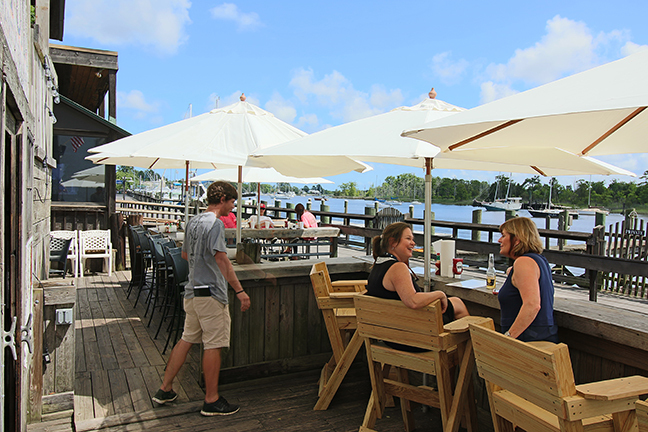 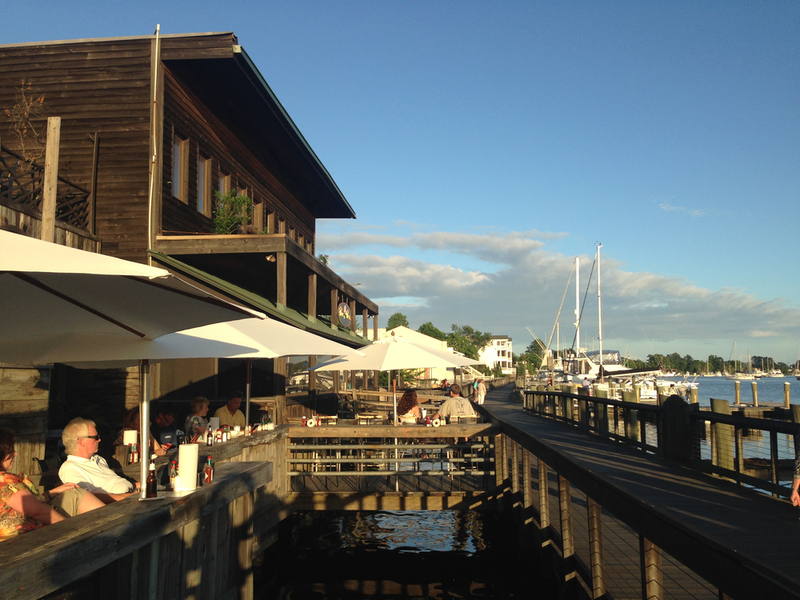 Old Fish House aka The Big Tuna Raw Bar in Historic Georgetown, SC is a casual waterfront restaurant serving the best in local seafood, steamed buckets of oysters, fresh whole flounder, mouthwatering cheeseburgers with a full drink menu available as well.